The Deputy Commissioner is the Chief District Officer of the Administration. He acts as Deputy Commissioner, District Collector and District Magistrate on different occasions. 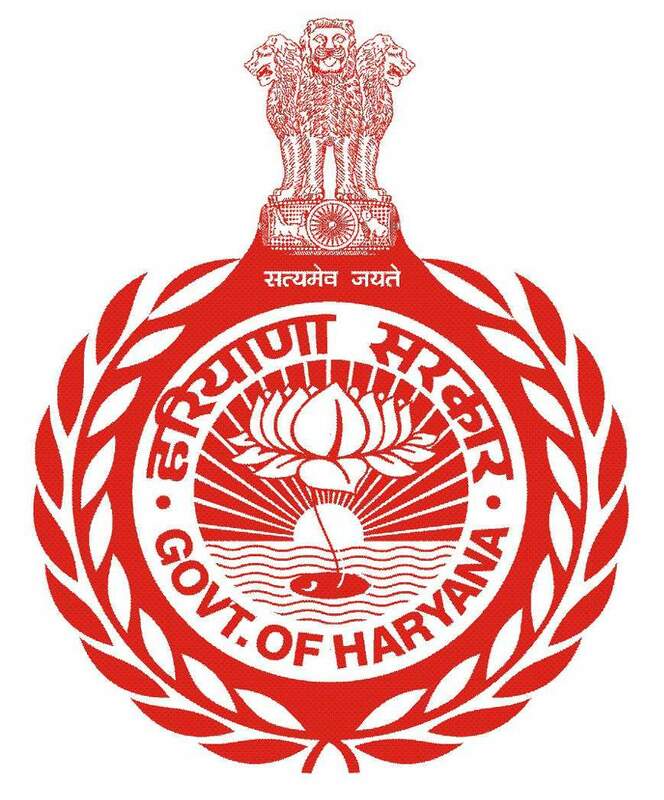 The main functions of the Deputy Commissioner may be broadly categorised as : co-ordination of development and public welfare activities as Deputy Commissioner, revenue officer/Court of the district as District Collector, and law and order functions as District Magistrate. Deputy Commissioner is the executive of the district with numerous responsibilities in the sphere of civil administration, development, panchayats, local bodies, etc. The Deputy Commissioner has an Office Superintendent under his, to supervise the work of the clerical staff. He guides functioning of different branches of his office. Each branch is headed by an Assistant and is functionally known after his. Branches under the District Commissioner are, Establishment Branch, Nazarat Branch, Sadar Kanungo Branch, Development Branch, Miscellaneous Branch, Licensing Branch, PLA Complaints and Enquiries Branch, Local Funds Branch, District Revenue Accounts Branch, Flood Relief Branch, Revenue Records Branch, Records and Issue Branch, Sadu Copying Agency, Registration Branch, Peshi Branch, etc. The Deputy Commissioner is the highest Officer of revenue administration in the district. In revenue matters, he is responsible to the Government through the Divisional Commissioner and the Financial Commissioner, Revenue. He is responsible for the collection of land revenue, othis kinds of Government taxes, fees and all dues recoverable as arrears of land revenue. He is responsible for ensuring the maintenance of accurate and uptodate records of rights as regards the land. He is also the appointing authority for Patwaris and Kanungos and ministerial staff posted in the tahsil offices, and in the offices of Sub Divisional Officers (Civil) and Deputy Commissioner except in the case of Superintendent of Deputy Commissioner’s Office and for most of the subordinate revenue staff in the district. As the District Collector, he is the highest revenue judicial authority in the district. The Deputy Commissioner is responsible for the maintenance of law and order in the district. He is the head of criminal administration and supervises all Executive Magistrates in the district and controls and directs the actions of the police. He has supervisory powers over the administration of jails and lock-ups in the district. For elections to Lok Sabha constituency/constituencies of his district, he functions as Returning Officer. In any matter of public importance which does not fall specifically in the sphere of any government department, State or Central, he, as a general administrator, is required to take cognizance of the matter in public interest and take it to its logical conclusion with the help of some Government department or by processing the matter in his own office.